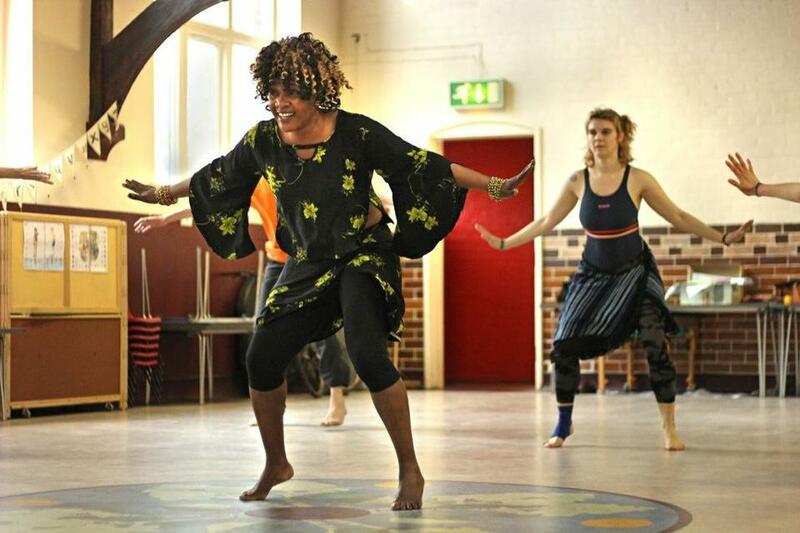 "Jokeh Sillah is a Gambian Dance Artist internationally recognised for her knowledge and inspirational teaching techniques of traditional West African Manding Dance. 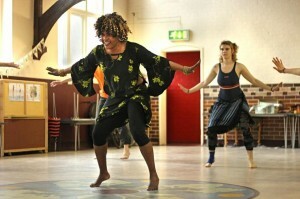 Her entire life has been dedicated to music and dance with a particularly great understanding of West African Culture. Since 2003 Jokeh has been based in Manchester and co founded Santa Yalla Arts. Jokeh is Artistic Director and Principal African Dancer providing performances,educational programmes, workshops and private tuition."